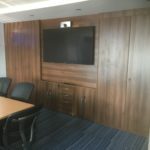 Storage and Interior Concepts LTD of Melton Mowbray have just recently refurbished a reception and boardroom at a company in Corby. 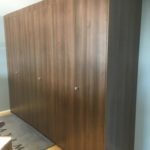 The pictures show walnut cupboard walling. 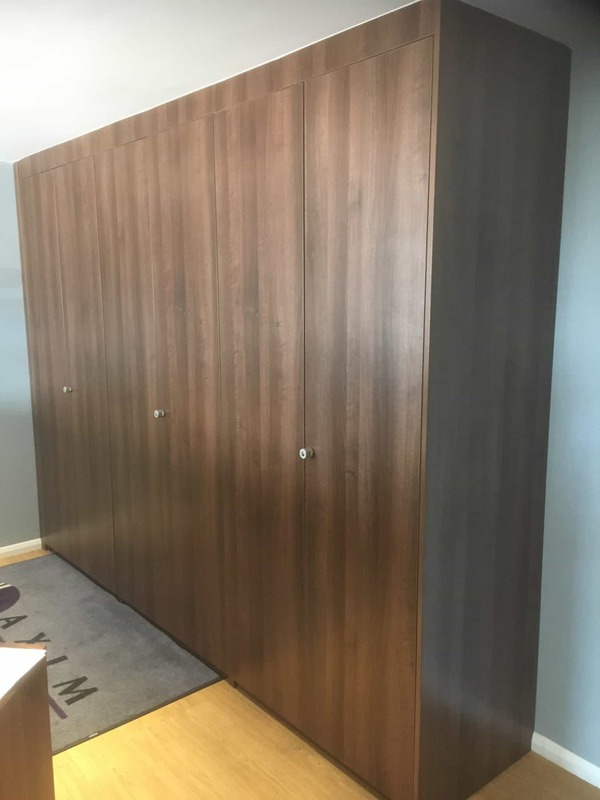 we have also completed decoration, building work, installed frameless glass partitioning, and reception furniture at this same site. We have a large showroom in Melton Mowbray where you can see the vast range of products we have to offer.